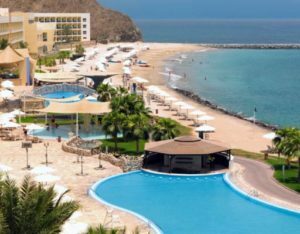 Situated on 500 metres of private beach, the Radissson Blu Fujairah Resort is near Dibba city centre and just 90 minutes from Dubai. Guests appreciate views of the nearby Hajar Mountains and proximity to attractions like Al Bidyah Mosque and Madhab Park with its healing mineral springs. 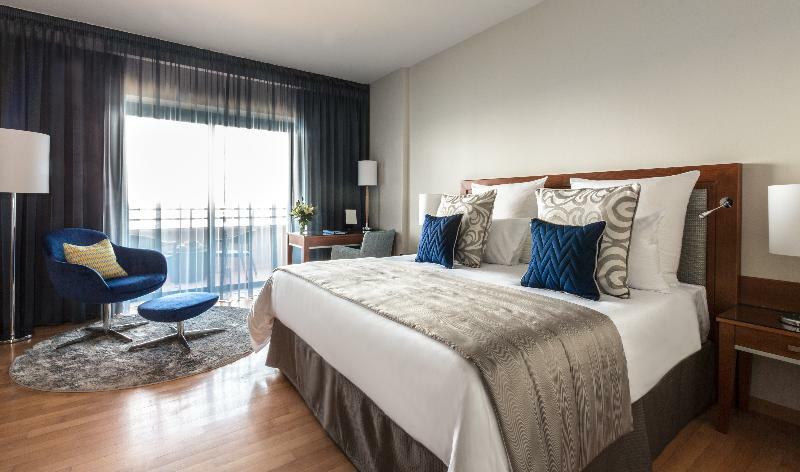 All 257 rooms and suites feature Indian Ocean views and convenient amenities such as free high-speed wireless Internet. 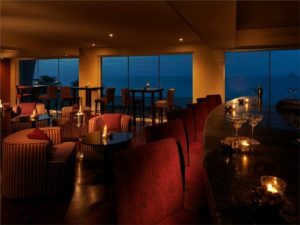 From tasty buffets and all-day dining at Breeze Restaurant, to romantic dinners on the beach at Grand Bleu, this Fujairah hotel’s restaurants cater to every taste and mood. After a full day, relax at one of our on-site bars and 5 outdoor swimming pools. Guests can also enjoy motorized and non-motorized water sport activities both on and beyond the beach, along with swimming and diving.